“At any day, we at FCD have to decide if the rangers will have to go and conduct an activity to control the illegal gold panning, or the extraction of scarlet macaws, or the milpa incursions along the Western border… that is a decision that we have to do on a daily basis, because we don’t have the manpower in terms of providing them all across the landscape. 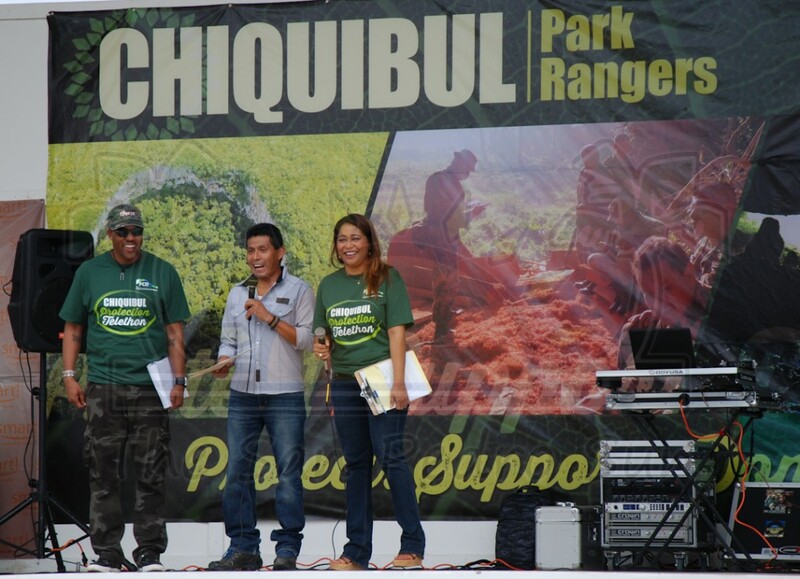 So this is what has brought us now together…I want to welcome Belizeans all across the length and width of Belize to help and assist us in making this telethon a success.” Ricardo Manzanero’s opening remarks at the Telethon for Chiquibul spoke of the realities facing the seven rangers that are in charge of managing 285,937 acres of tropical jungle. 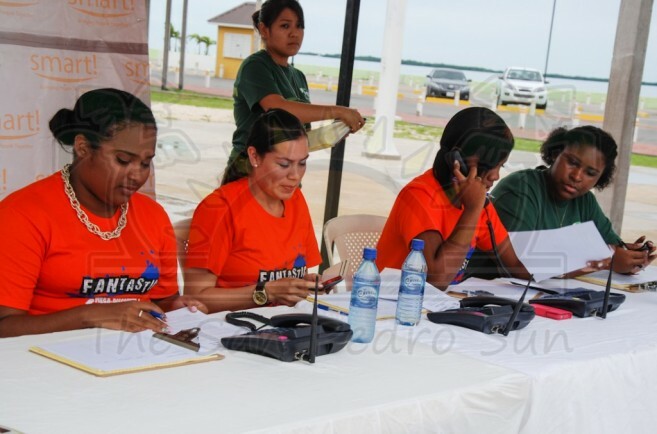 To be able to patrol the rugged terrain and forest with a manpower of seven is impossible, and Friends for Conservation and Development (FCD) joined forces with the media, SMART and Belize Telemedia Limited in hosting a day-long telethon with the intent to raise $500,000. The much-needed funding would ensure that more rangers and equipment can be put in place to care for Chiquibul forest, one of Belize’s most valuable regions. Conservative estimates value the Chiquibul at around $3 billion, but with its abundance of wildlife and flora, cave systems and water sources, gold, and swaths of unexplored and undiscovered terrain, its true value is immeasurable. According to Manzanero, president of the FCD, on a daily basis, there are infractions and losses in the forest due to incursions by neighboring Guatemalans. On September 25th, the incursions escalated with the murder of Special Constable Danny Conorquie, and his shocking death brought to stark reality the dangers that the seven FCD rangers face on a daily basis whilst patrolling the forest. The outrage at the loss of life, as well as the daily loss of land, lumber, wildlife and resources has been palpable. That outrage and ensuing desire to help and make a difference was felt on Saturday, October 18th as, all day long, Belizeans called in to pledge their support. 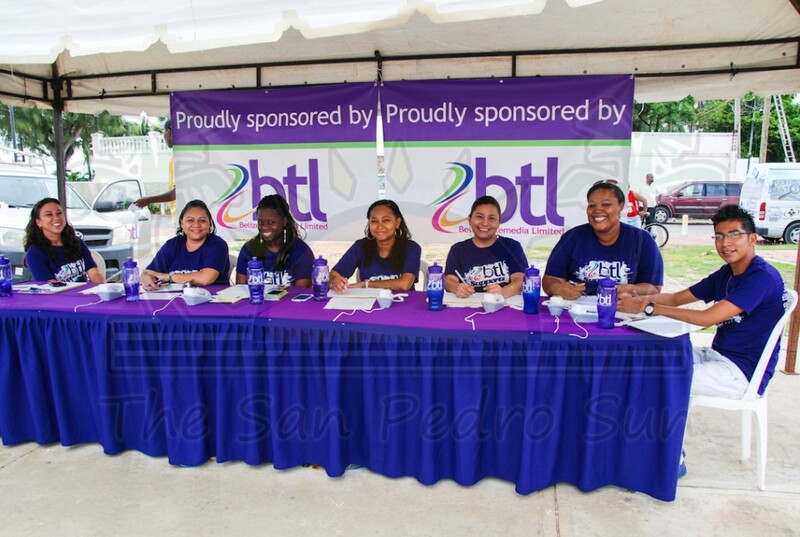 From children emptying their piggy banks to stakeholders handing over large sums, the eight-hour telethon saw Belizeans come together and give generously. With the encouragement and cajoling, the pleading and prodding by media personalities on both television and radio, a grand total of $320, 327 out of the projected $500,000 was raised. That number is still growing, as online donations continue to come in. 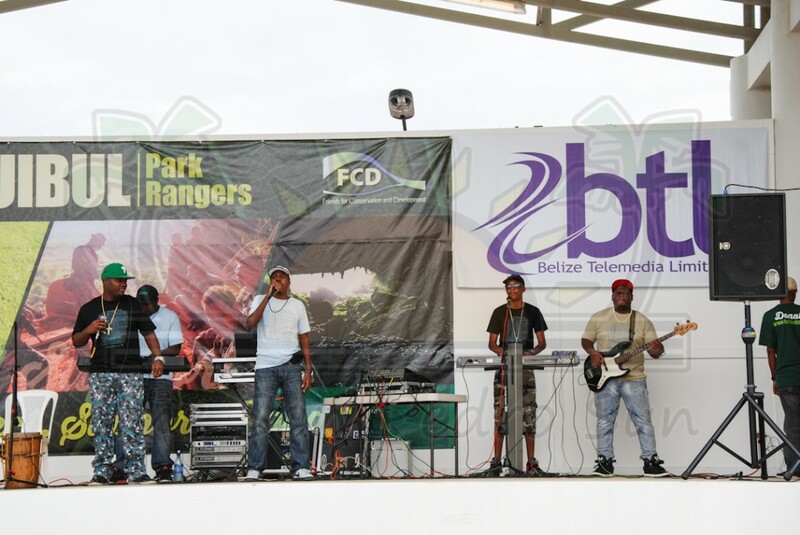 According to Manzanero, the FCD hopes that the funding will equip his current rangers, plus add more ‘boots to the ground’ so that the 7.7% (423,000-acre) portion of Belize can be patrolled better. 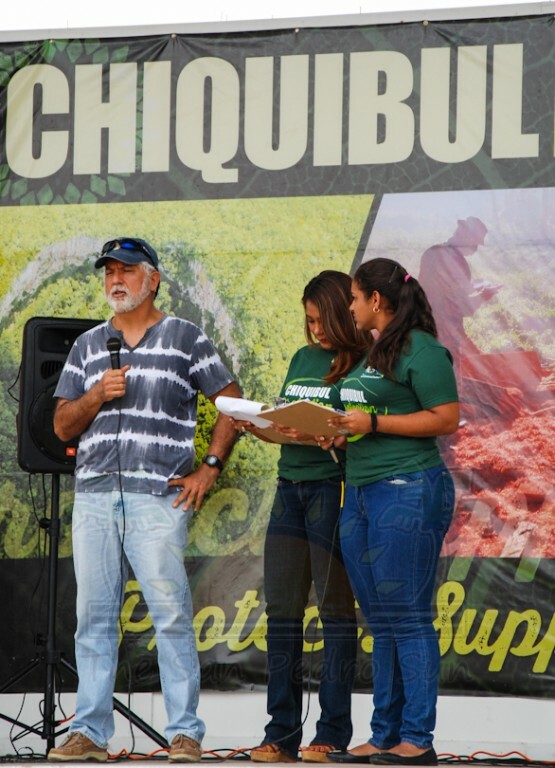 Since 2007, the Belize Defense Force, Belize Police Department, Forest Department and the Institute of Archaeology have joined forces to render aid to the FCD in caring for Chiquibul. 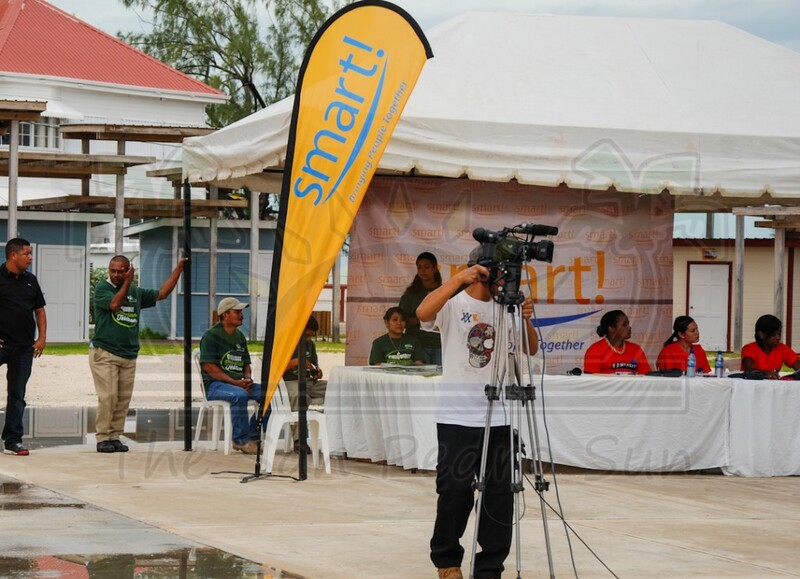 The funds raised during the telethon will be an incredible boost to the protection of our territory. 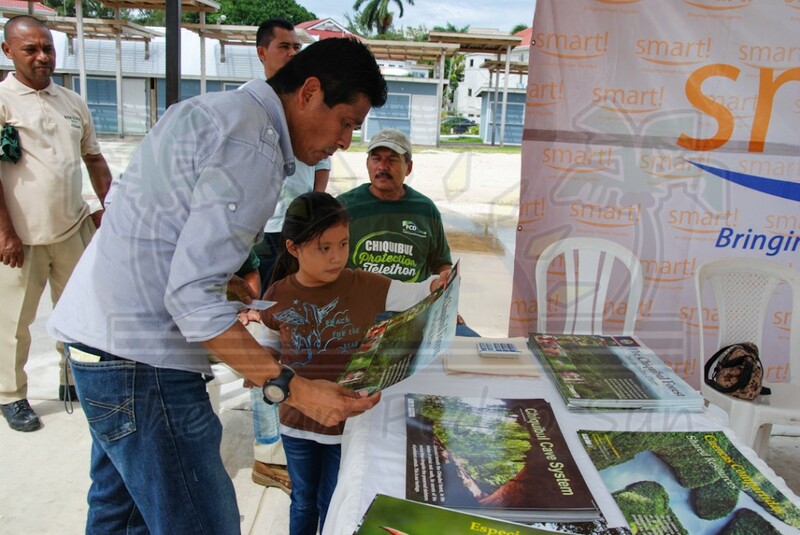 Alongside the three new conservation posts being built by the Government of Belize, the FCD can continue its work against the constant infractions, protecting our sovereignty for generations to come. 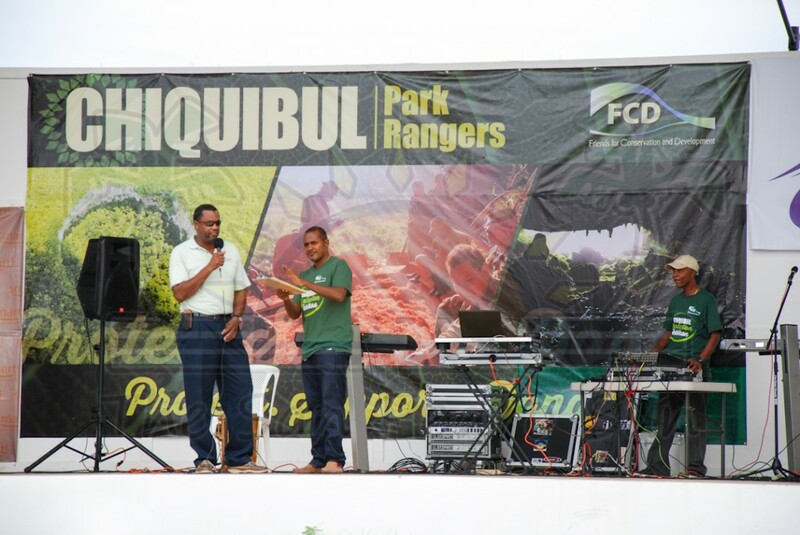 To add to the ongoing fight to protect Chiquibul, one can donate at http://www.fcdbelize.org/donate. 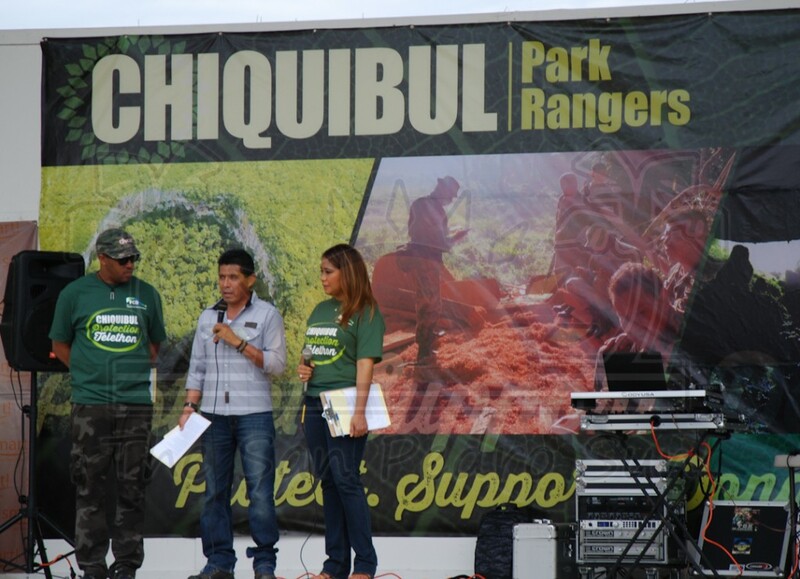 Friends of Chiquibul have also created an Indiegogo account with the aim to raise another $500,000. 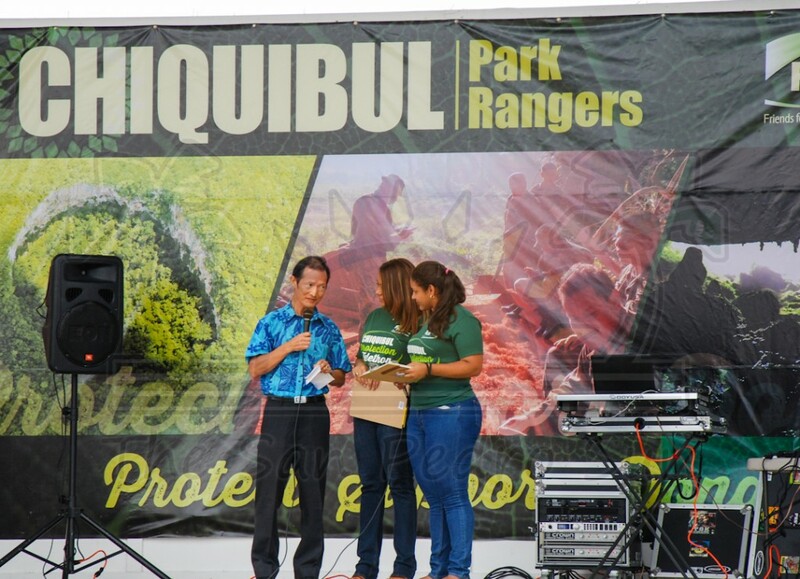 You can make your donation through December 14, 2014 at https://www.indiegogo.com/projects/chiquibul-park-ranger-telethon#home.